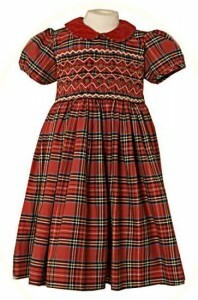 Tartan dresses and cashmere cardigans for little girls. Children's classic clothes from Annafie. 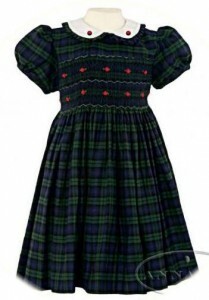 Tartan dresses with smocked bodices and cashmere cardigans for little girls. 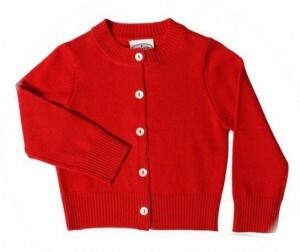 Children’s classic clothes from Annafie.